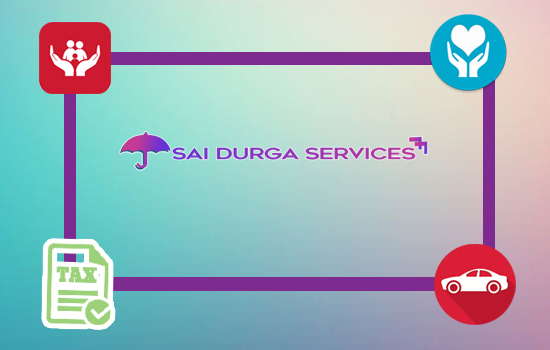 We Designed few Websites that are designed to add value to Insurance agents Operating in Hyderabad , Which helps Agents to carry their Marketing Presentations and Material on ther website so that Now they can roam around thecity without any paper or pen when ever they want to [resent the content to their customers simply they can open their website and present to the customer . along with this they will be listed in the google with help of google maps so thay they will be found to their potential customers around his locaiton when they search google fro insurance kind of services . Recently we Worked with Mr.Anilkumar Dubba is one of the top LIC Agent in The Hyderabad , Mediabani Designed a beautiful and content-rich website for him & his Business to Display all his Business content and Presentation of Insurance Plans online & Now he is able to get leads from his website with the help of integrated live chat option . Our creative team suggested and Booked insuranceanil.com as the domain for this Insurance agent . Are You an Insurance Agent in Hyderabad? want a website that Builds more Reputation to your Business?